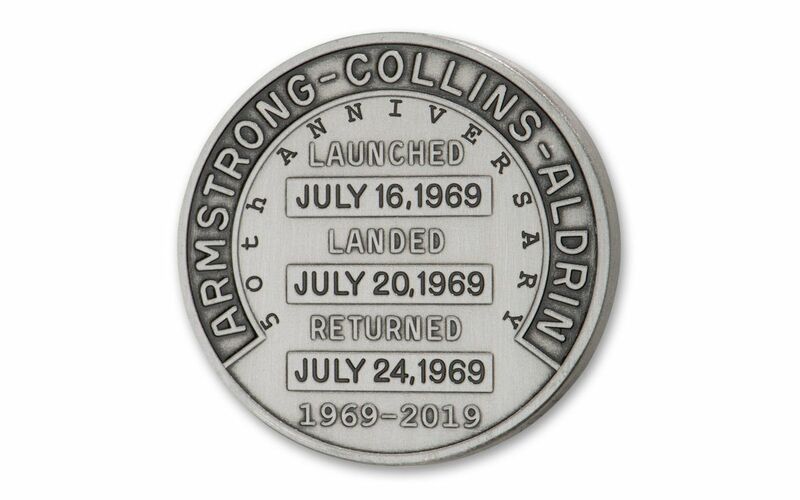 Your Apollo 11 50th Anniversary Robbins Medal One-Ounce Silver Restrike has been graded by Collectibles Authentication Guaranty (CAG) – an affiliate of the Numismatic Guaranty Corporation (NGC) – as being in perfect Antique Finish Mint State 70 (MS70) condition, a distinction that means your perfectly-graded medal will have ZERO imperfections – showing all features and fields exactly as the engraver and mint intended. Each medal will arrive in its own presentation case and accompanied by a numbered certificate of authenticity and an informative storycard. 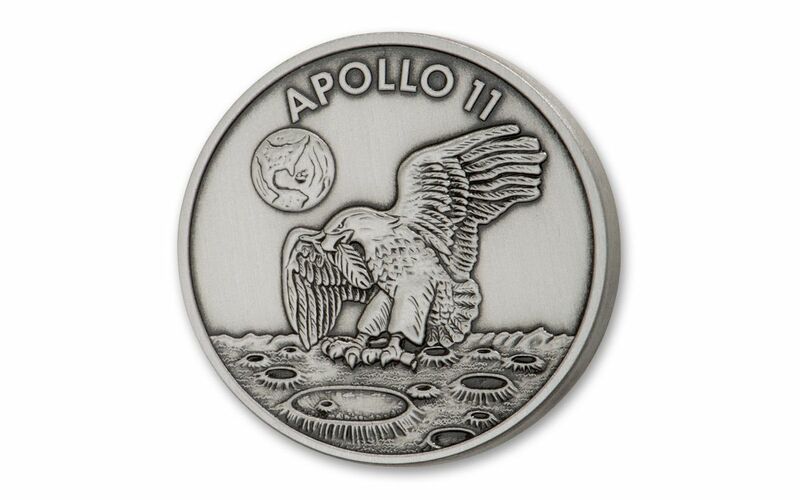 Your medal will come encapsulated in in an acrylic holder with an exclusive NGC/CAG co-branded label that includes an image taken from the Robbins medal with the surface of the moon in the background. 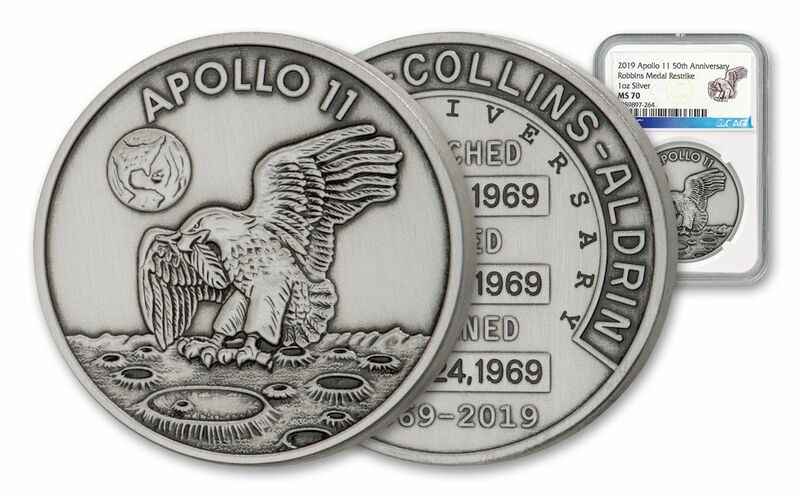 GRADED IN PERFECT UNCIRCULATED CONDITION – Your Apollo 11 50th Anniversary Robbins Medal One-Ounce Silver Restrike has been graded by Collectibles Authentication Guaranty (CAG) – an affiliate of the Numismatic Guaranty Corporation (NGC) – as being in perfect Antique Finish Mint State 70 (MS70) condition, a distinction that means your perfectly-graded medal will have ZERO imperfections – showing all features and fields exactly as the engraver and mint intended!